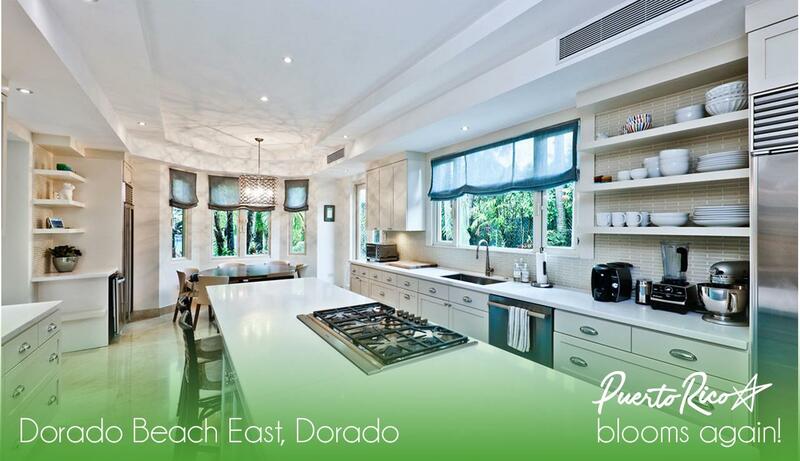 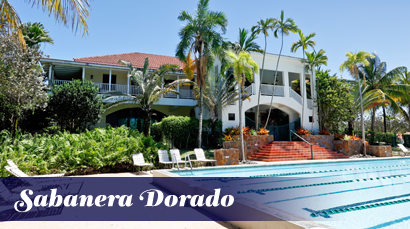 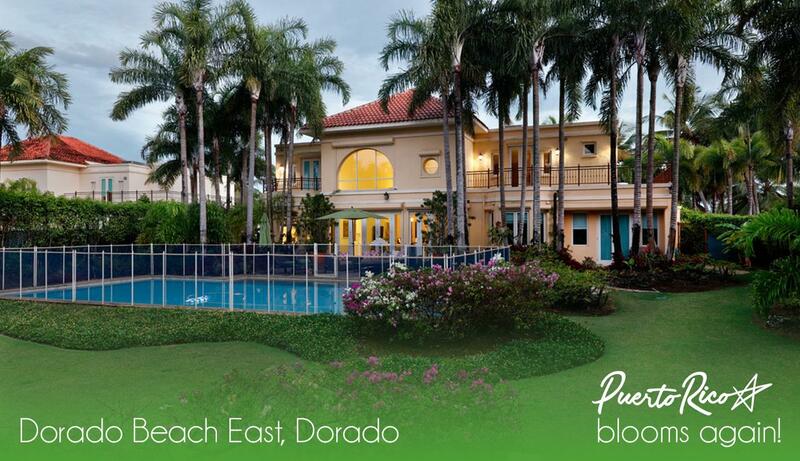 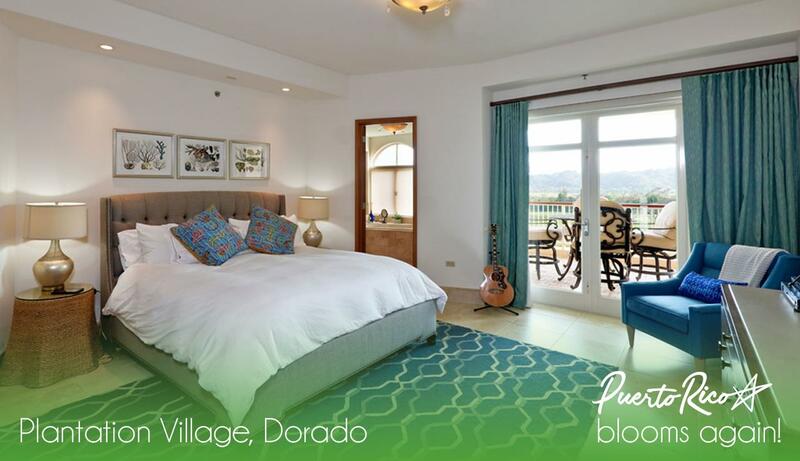 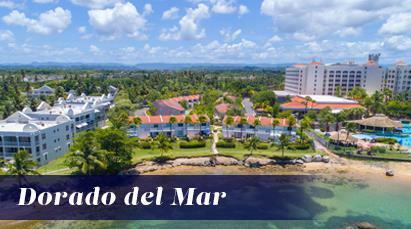 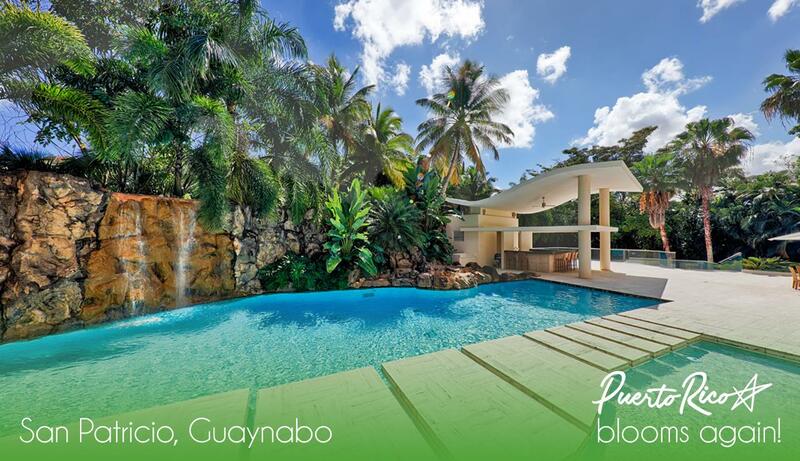 BIG AND COMFORTABLE HOME IN THE WELL KNOWN COMMUNITY; DORADO DEL MAR! 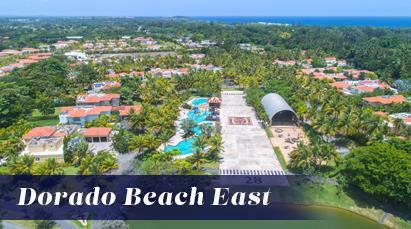 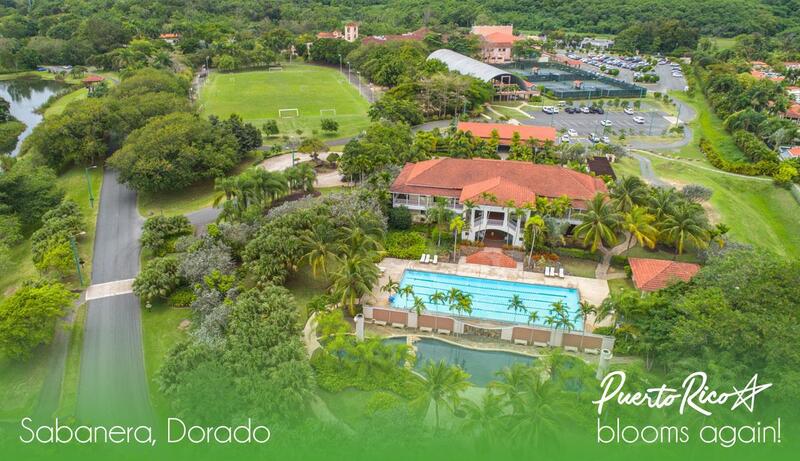 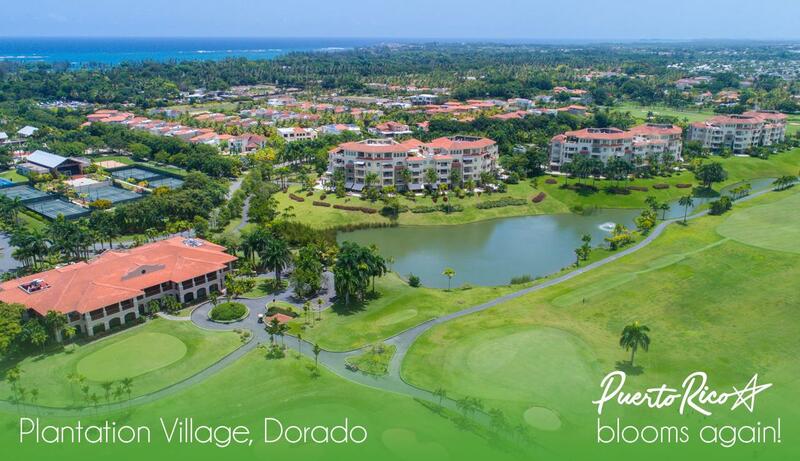 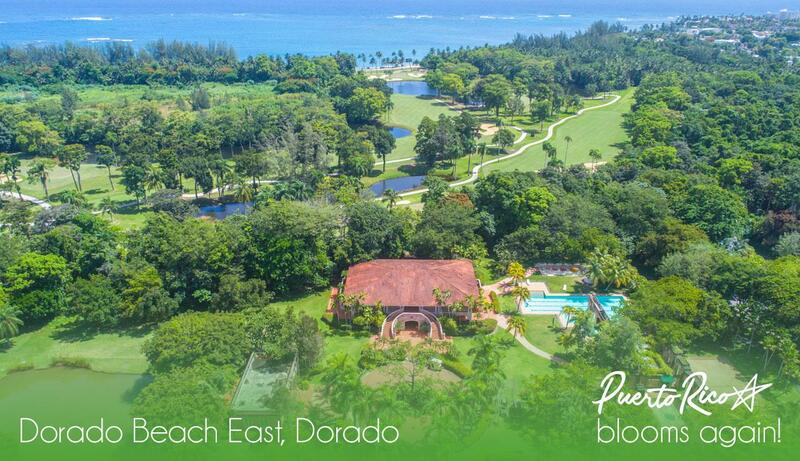 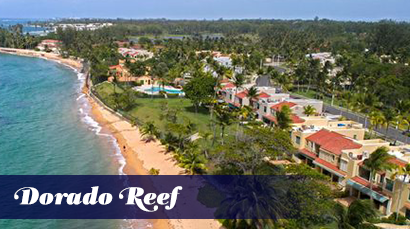 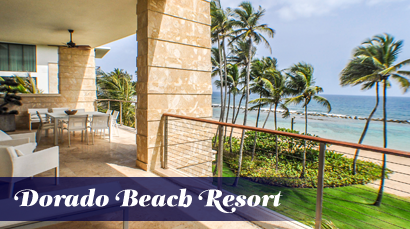 WELL KNOWN FOR HAVING THE EMBASSY SUITES HOTEL IN ITS PREMISES; BEACH ACCESS AND WALKING DISTANCE TO THE FISHERMEN PLACE, DORADO ACADEMY and shopping malls with 24 hours drugstores! 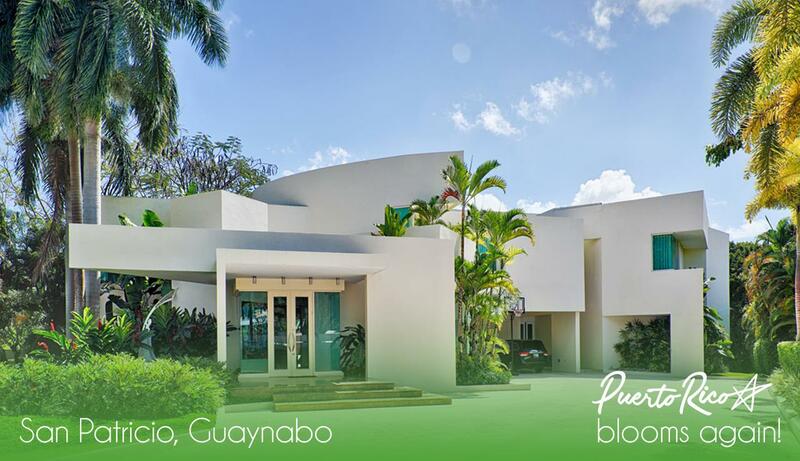 This house has, 4 bedrooms, a gym, comfortable kitchen garage, and a swimming pool with jacuzzi...Want to see it? 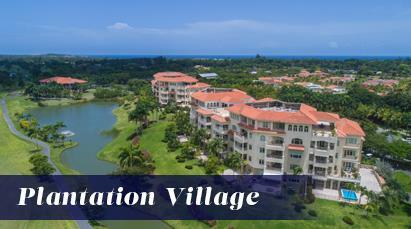 Just call us and visit it! 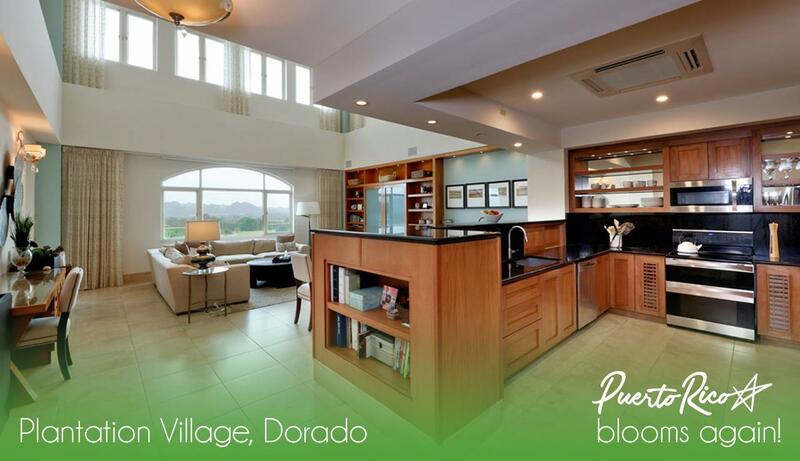 Make it your NEXT home!